If growing healthful vegetables is high on your list, collards is the crop for you. This nutritional powerhouse is full of vitamins, minerals and anti-oxidants. Closely related to kale, collard greens have traditionally been thought of as a Southern crop. 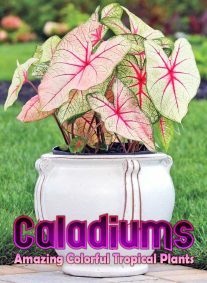 But they grow well in many parts of the country, both as spring and fall crops. 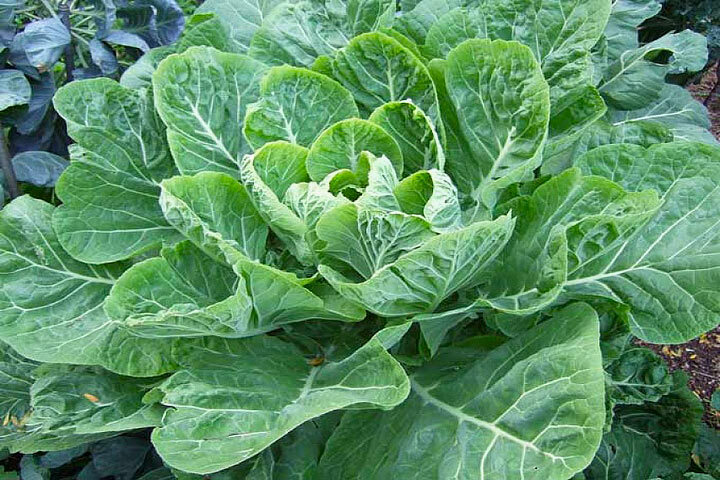 Three to four collard plants per person will give you a plentiful harvest of this non-heading relative of cabbage. ‘Georgia’ and ‘Vates’ are two varieties that have been grown for many years. Some of the newer varieties, such as ‘Champion’ and ‘Flash’ have improved heat tolerance. Plant collards in full sun, in well-drained soil high in organic matter with a pH between 6.0 and 6.8. 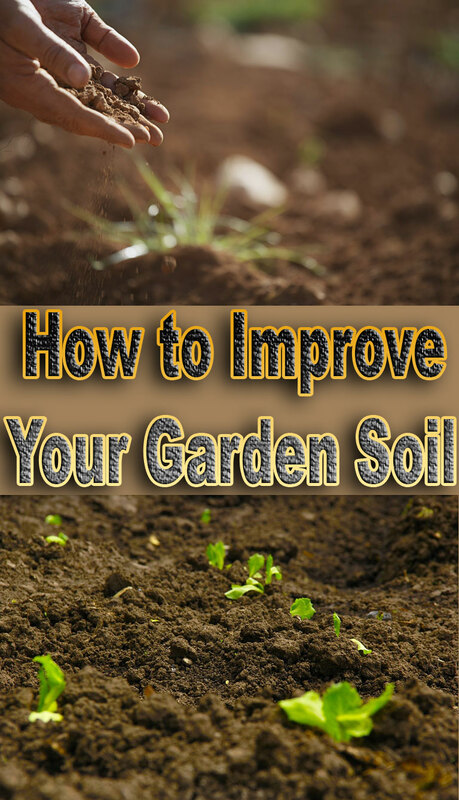 Prepare the garden bed by using a garden fork or tiller to loosen the soil to a depth of 12 to 15 inches, then mix in a 2- to 4-inch layer of compost. For a spring crop, sow collard seeds directly in the garden 3 weeks before the last spring frost date. Sow seeds ? inch deep and 3 inches apart. When seedlings are a few inches high, thin to 6 inches apart; as plants grow, thin to 12 to 18 inch spacing so they have plenty of room to develop. To get a jump on the season, you can start collards early indoors 6 to 8 weeks before the last spring frost date, moving hardened-off seedlings to the garden about 2 weeks before the last frost. Tolerant of cool conditions, collards make a good fall crop in many parts of the country. Sow seeds in late summer or early fall, about 10 weeks before the first expected fall frost date. 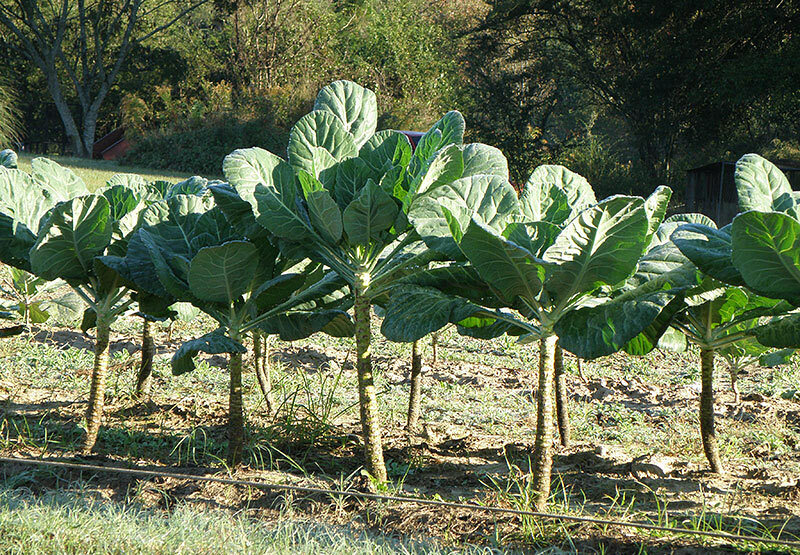 In warmer parts of the country, late summer and fall sown collards can be harvested through the winter and into the spring. The secret to tender, succulent collard greens is rapid, even growth. Keep soil moisture consistent for the sweetest crop; mulch will help to conserve moisture and keep down weeds. Add a complete organic fertilizer before planting and sidedress with fish emulsion monthly to provide the nitrogen needed for quick growth. Collards are prone to many of the same pests that trouble other cabbage family members, although not usually to the same degree. Place floating row covers over the seedbed or transplants to keep pests such as cabbageworms, aphids and flea beetles at bay. You can begin harvesting leaves of collards as soon as they are big enough to use. 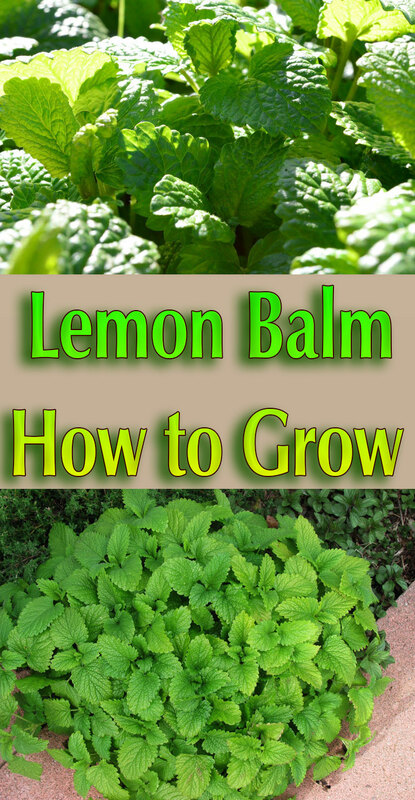 You can also cut the entire plant when half grown or mature. You may choose to delay harvest of your fall crop until cool weather and light frost improves its flavor. Store collard leaves in plastic bags in the refrigerator. They will keep best if they are cooled quickly right after harvest by immersing them briefly in ice water.